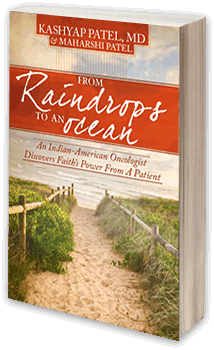 "In his inspiring book, "From Raindrops to An Ocean," Dr. Kashyap Patel tells the story of Anne Sanford, a woman whose deeply held spiritual beliefs and practices sustained and delivered her through a challenging ordeal with leukemia that ended in her death. Because of its focus on the core human experiences of mortality, impermanence, and questions about meaning and purpose, this book will speak to a variety of readers facing serious challenges in their lives, including those not facing life-threatening illness. 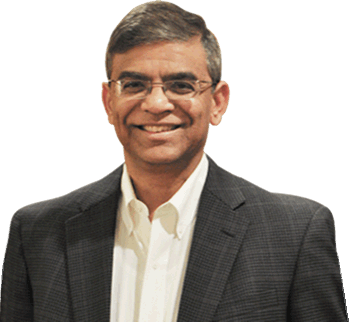 Dr. Patel and Anne Sanford."